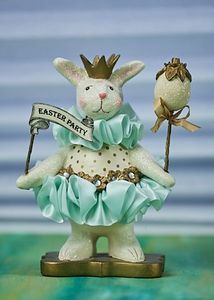 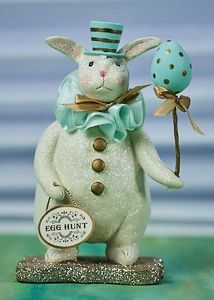 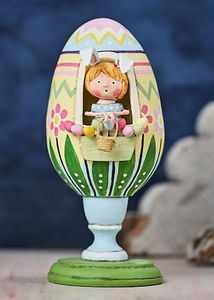 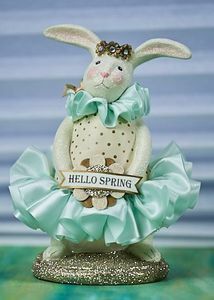 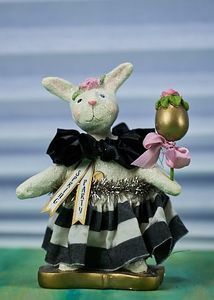 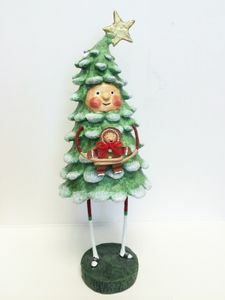 Shop our wonderful collectible nostalgic seasonal home decor items from ESC & Company. 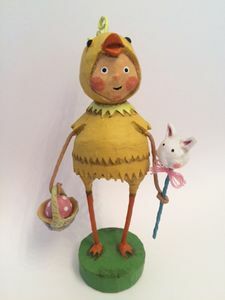 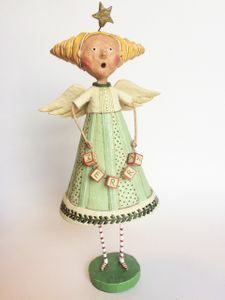 Find well known American folk like artists Lori Mitchell, Heather Myers and others. 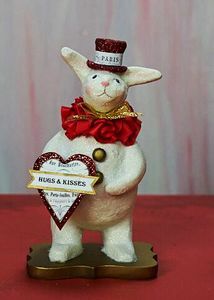 Hearts Desire Gifts is proud to be an Authorized Retailer of these wonderful items. 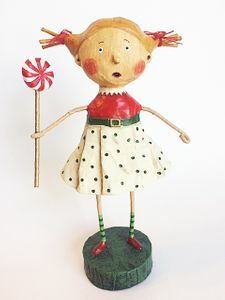 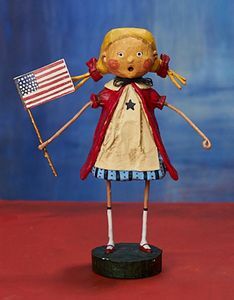 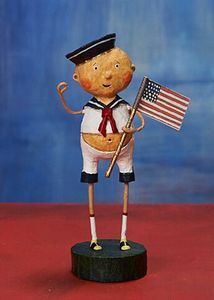 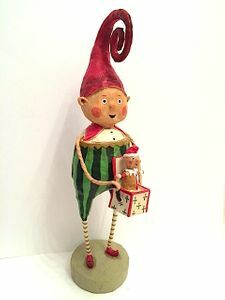 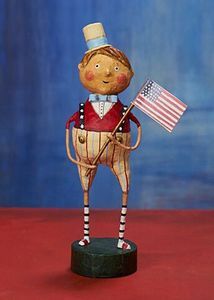 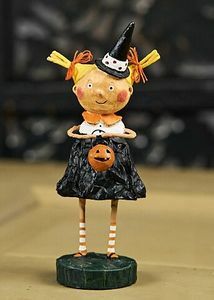 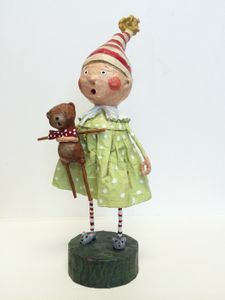 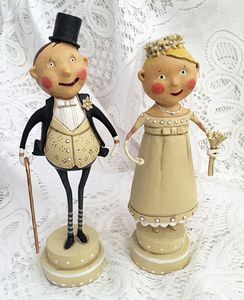 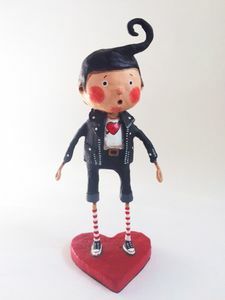 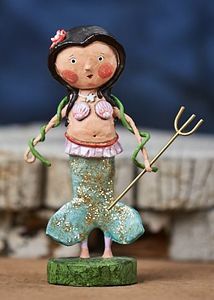 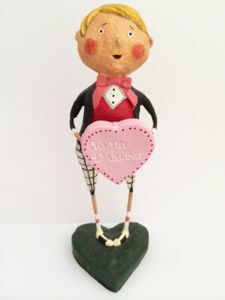 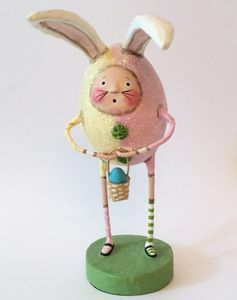 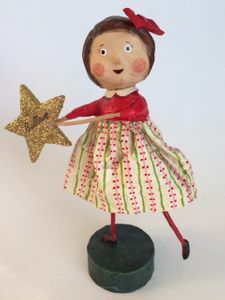 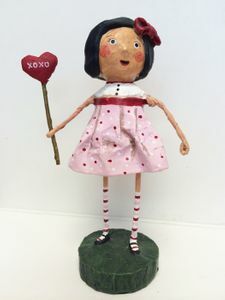 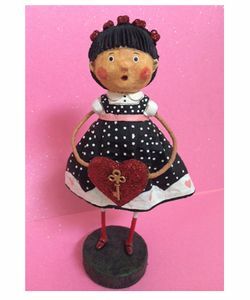 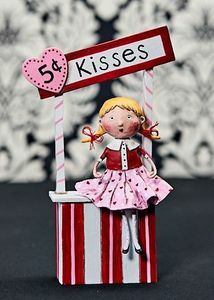 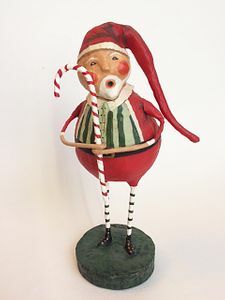 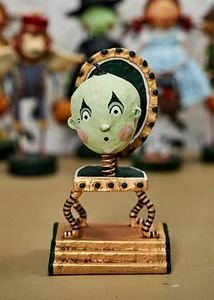 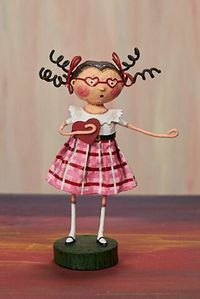 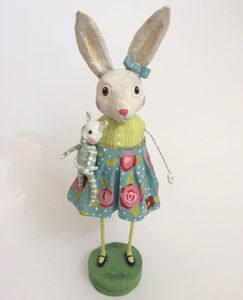 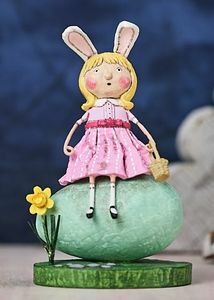 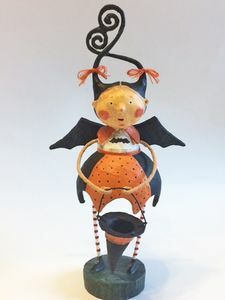 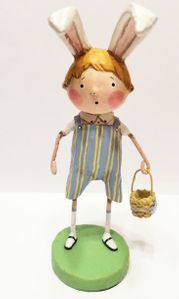 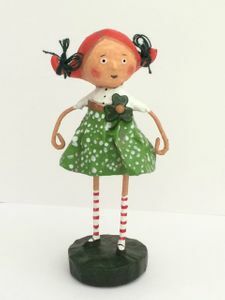 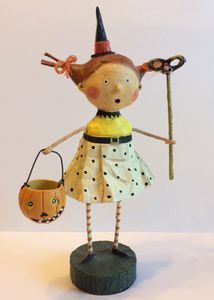 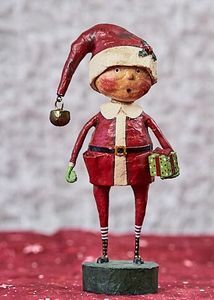 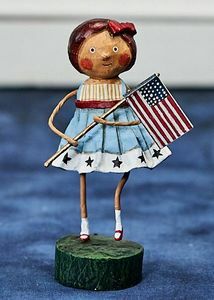 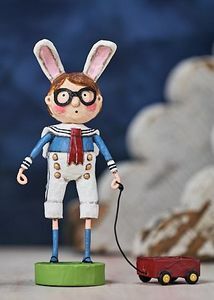 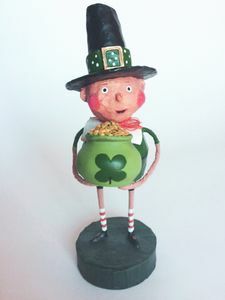 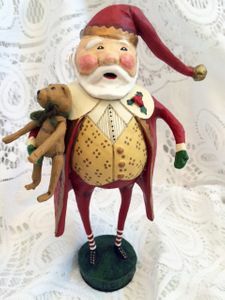 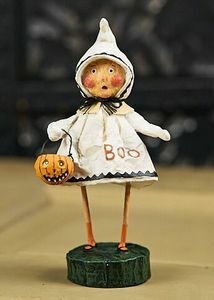 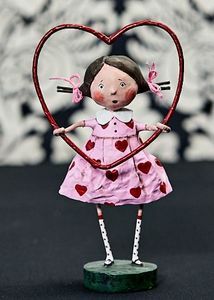 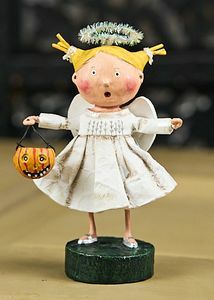 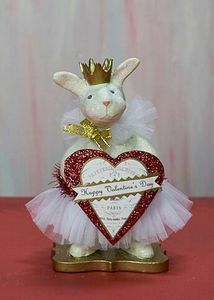 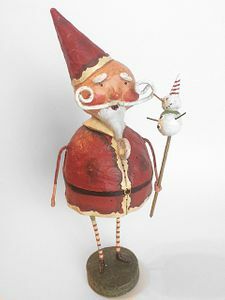 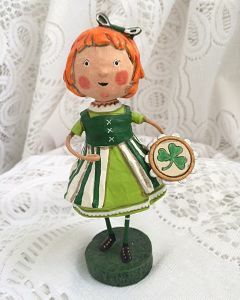 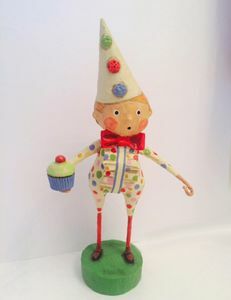 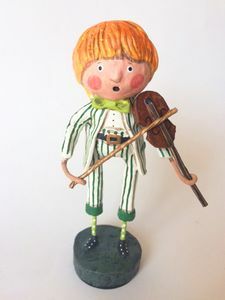 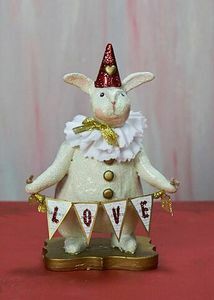 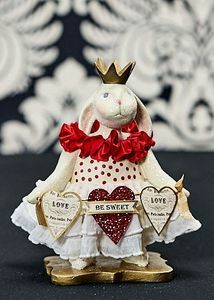 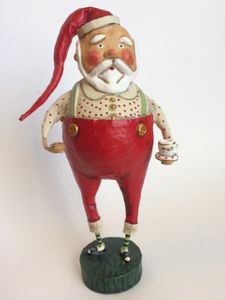 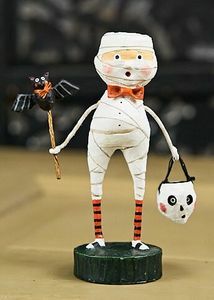 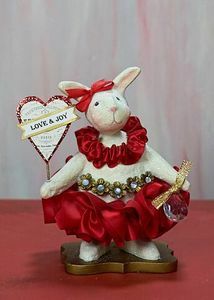 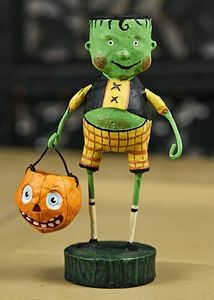 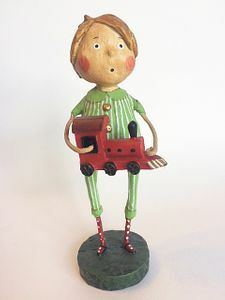 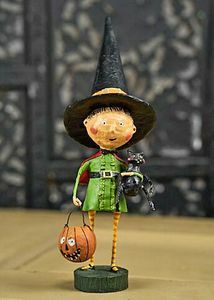 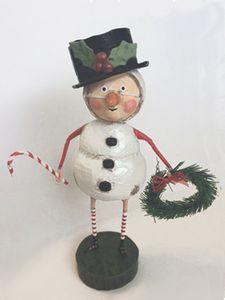 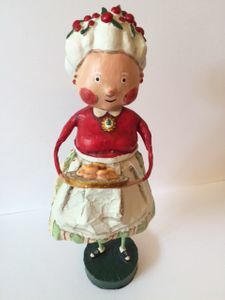 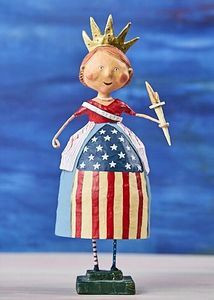 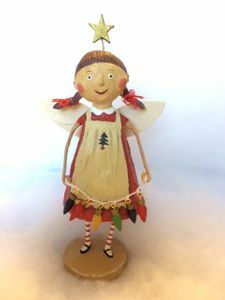 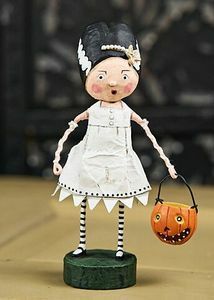 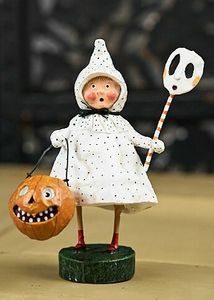 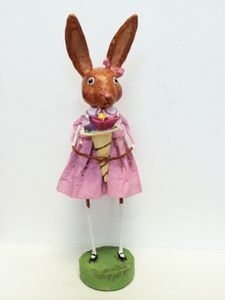 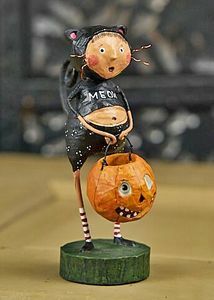 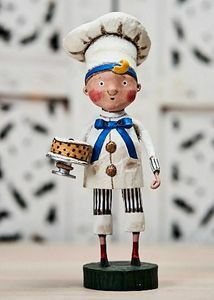 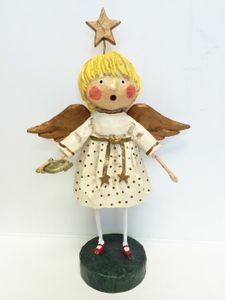 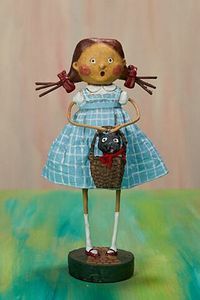 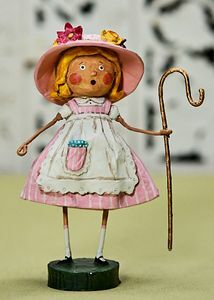 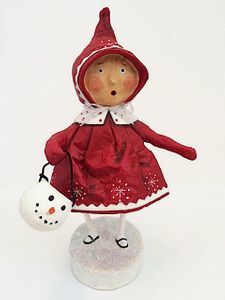 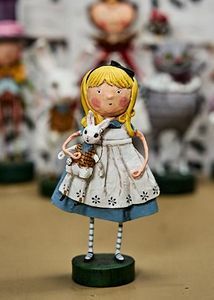 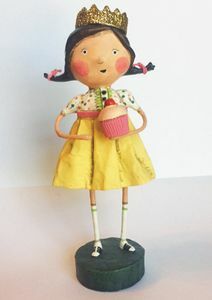 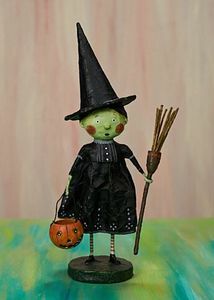 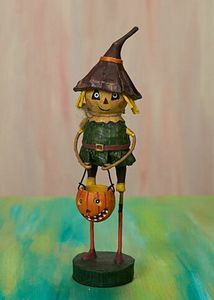 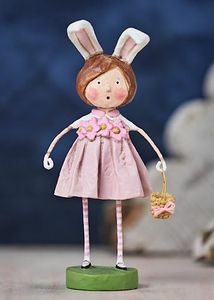 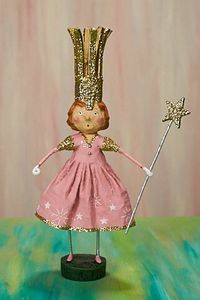 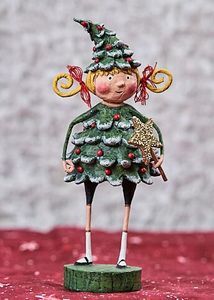 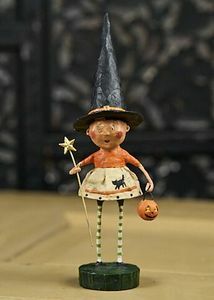 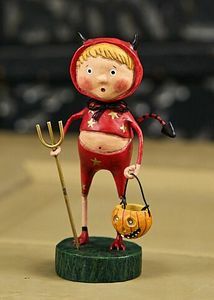 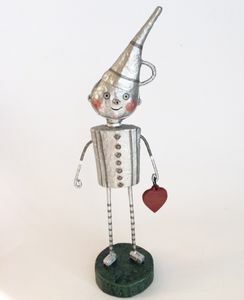 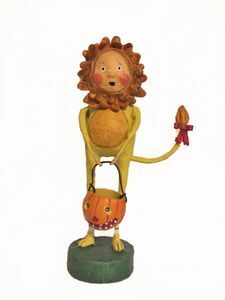 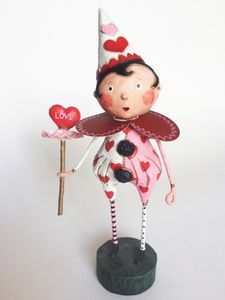 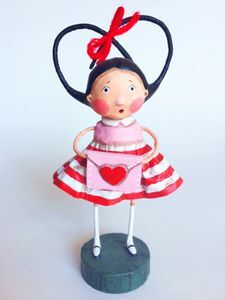 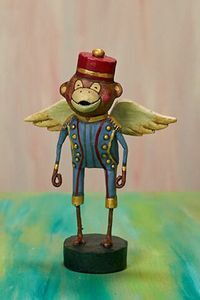 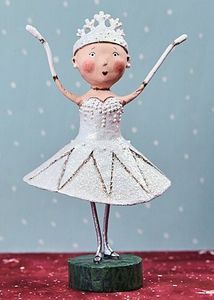 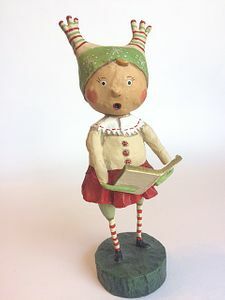 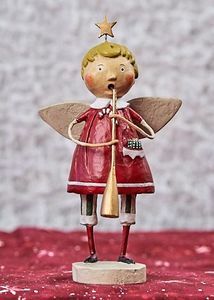 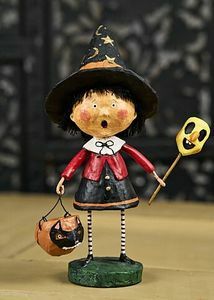 Add a touch of whimsey and charm to your holiday decorating with these wonderful figurines.